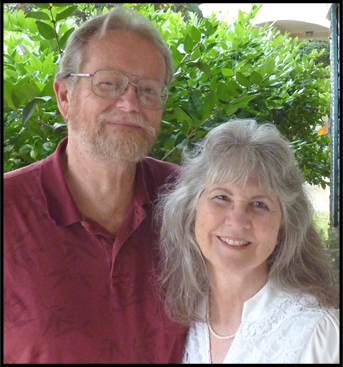 David and Heidi joined Wycliffe in 1971 and began working in Peru in 1973. They and local Peruvian church leaders translated the New Testament into two languages: Cajamarca Quechua in northern Peru (dedicated 2005) and East Apurímac Quechua in southern Peru (dedicated 2012). 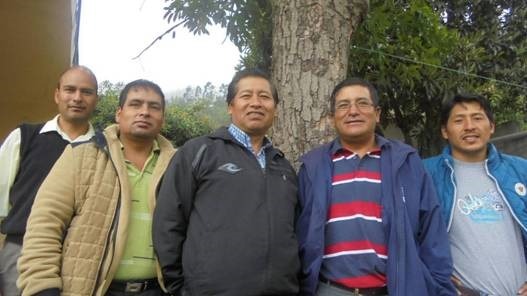 They are now working from the International Linguistics Center in Dallas, Texas, helping five Quechua pastors translate the East Apurimac Quechua Old Testament. They use the internet and specialized Bible translation programs to stay connected with the translation team. 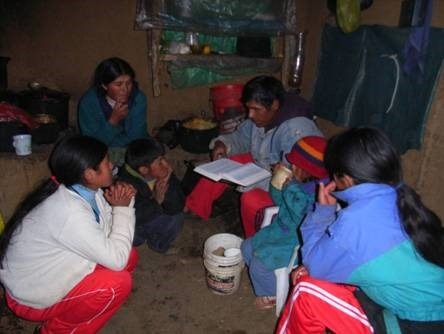 They also help them prepare other Quechua publications, such as Bible-based evangelistic and discipleship materials. They also help Wycliffe colleagues with their Bible translation-related projects. The Coombs have 4 adult children (and 5 grandchildren) serving God on 4 different continents.